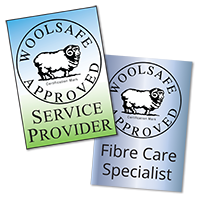 A few other company’s may make the grade and be able to become members of The National Carpet Cleaners Association, a couple of those may even become advanced members, one or two might even manage to become Woolsafe approved, but we tick all the boxes – plus we are registered on Checkatrade, a licensed Dry Fusion Operator, Trustwave PCI compliant. We also give complimentary deodoriser, conditioner and anti-bacterial treatment within our price. 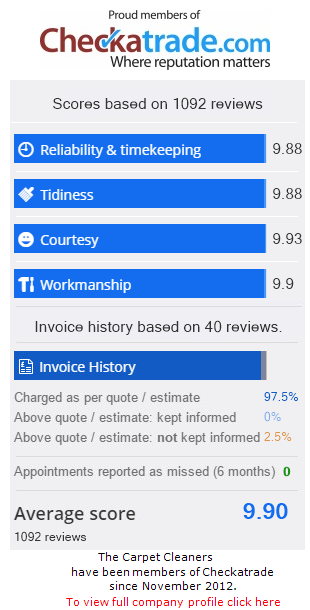 We don’t charge extra for a deep clean (We only do a deep clean!) 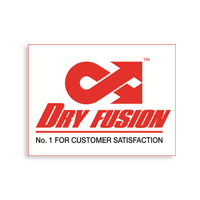 – our AirFlex Storm machine is as powerful as a truck-mount – Deeper clean – faster drying – This is the most powerful high end machine on the market. 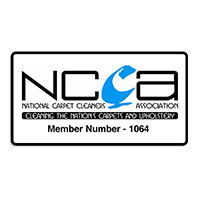 No on average our prices are the same as a ‘normal’ carpet cleaner – in other words there is a big difference between the cheapest quote and the best value quote. By far our most popular request is the ‘Whole property discount’ pound for pound the best deal – Ideal for spring cleaning, moving in or out. Let’s not forget about our sofa’s which we use everyday! 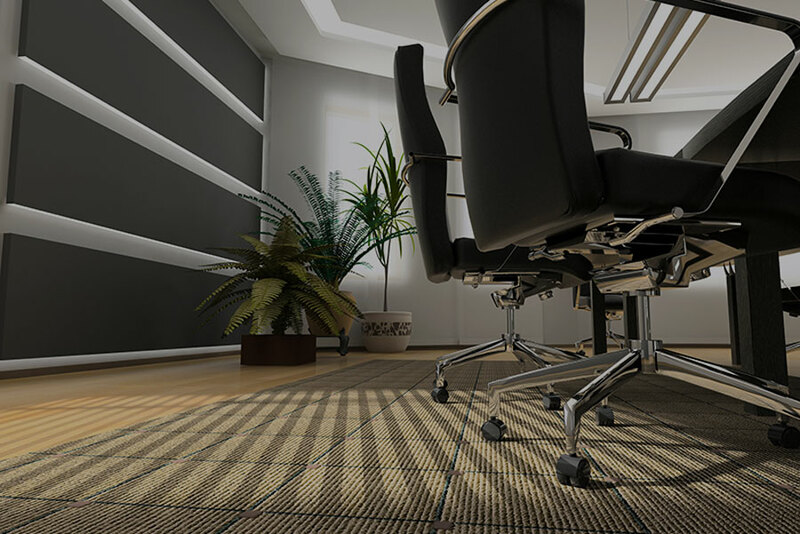 Q: I see some carpet cleaners quote for a basic clean?